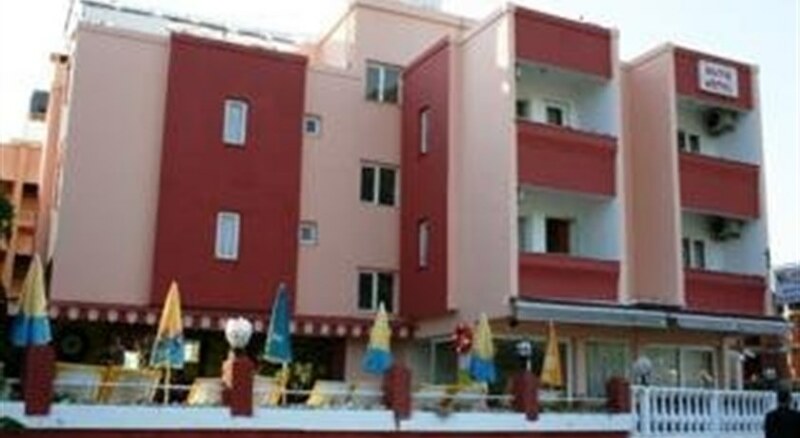 Situated in Marmaris, Moneta Butik Otel is close to Marmaris Castle and Marmaris Museum. Additional area attractions include Turunc Beach. This Marmaris hotel offers a restaurant, a poolside bar, and a bar/lounge. A complimentary breakfast is served each morning. Complimentary wireless Internet access is available in public areas. The staff can provide concierge services and currency exchange. Additional amenities include a seasonal outdoor pool, barbecue grills, and laundry facilities. Valet parking is complimentary. Rooms open to balconies. The 14 air-conditioned guestrooms at Moneta Butik Otel include minibars and hair dryers. Televisions are equipped with satellite channels. Offering a total of 19 rooms spread over 3 floors, this welcoming hotel features a foyer with a 24-hour reception desk, a safe and a currency exchange desk. 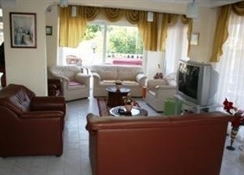 The air-conditioned hotel is run by a Turkish/ English family and offers an array of facilities and services. Staff are on hand 24 hours a day to offer guests the very best during their holiday. Ideal for guests both young and old, further hotel facilities include a bar, a games room, a restaurant and Internet access. Fees apply for use of the room and laundry services.